You asked for it, so here it is! 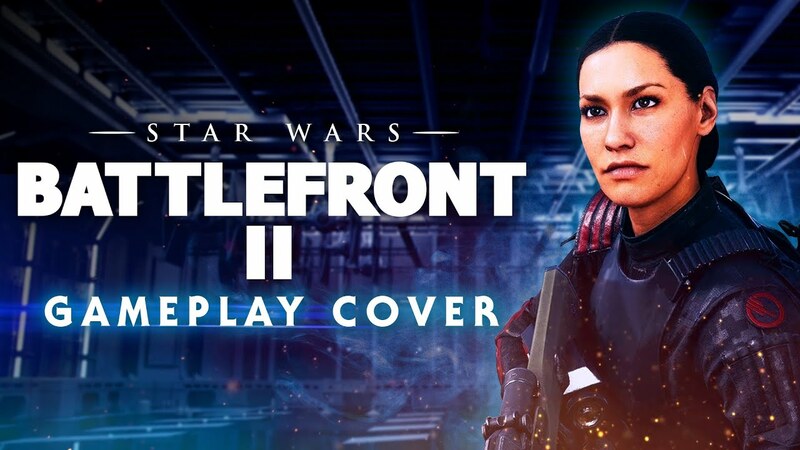 Our cover version of the music from the new Star Wars Battlefront II - Gameplay Trailer! Can't wait for this to come out in November. Hope you enjoy our cover of this great piece.